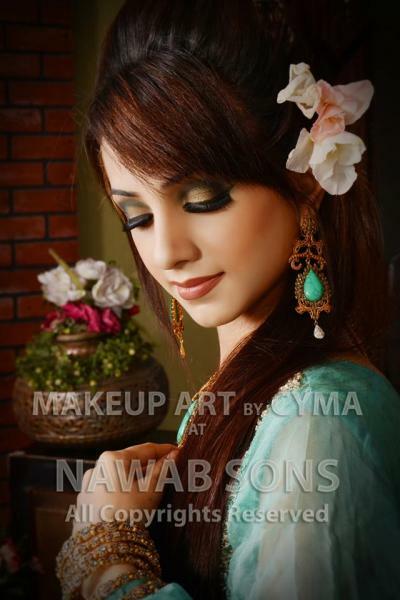 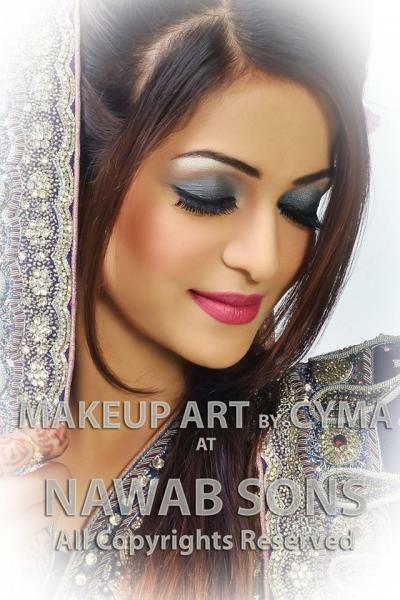 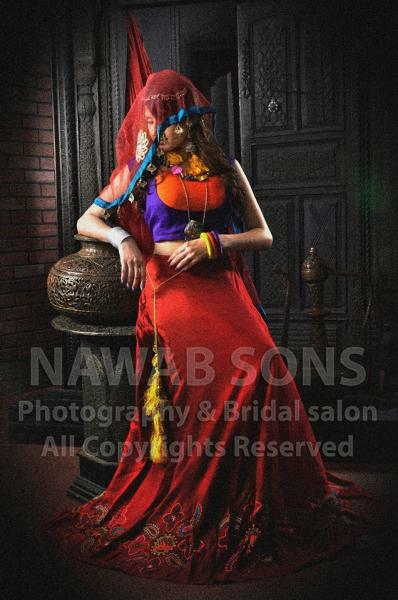 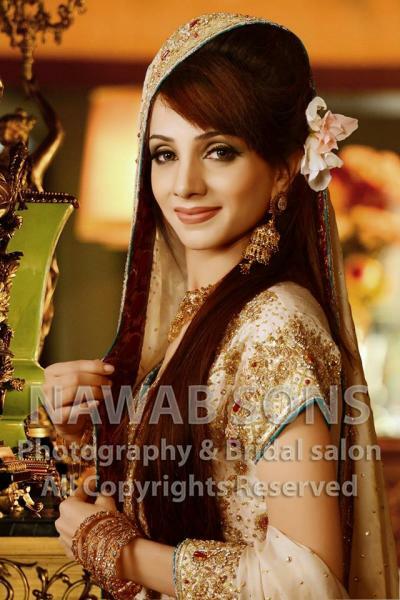 Nawab Sons is one of the best Photographers in Lahore. 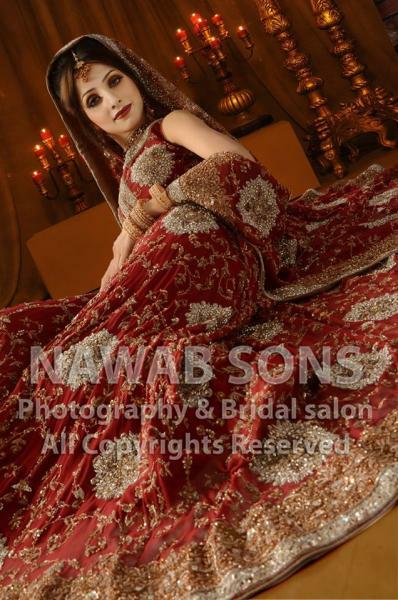 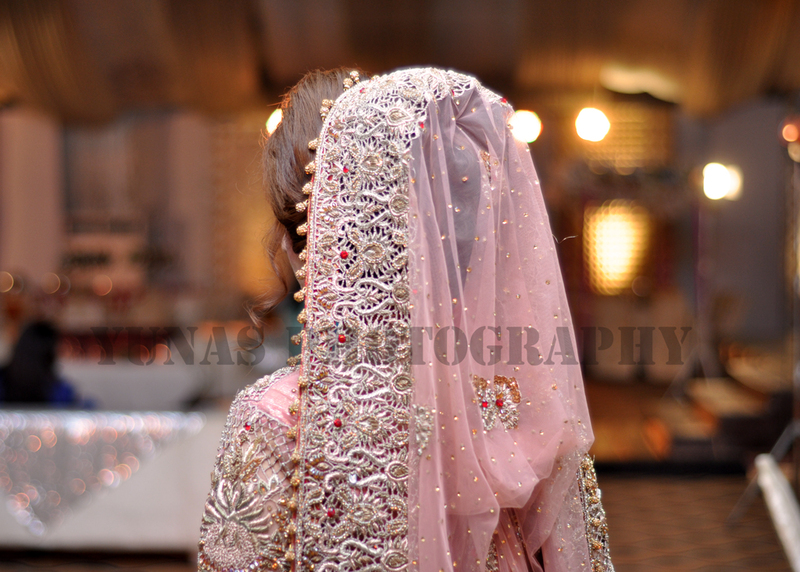 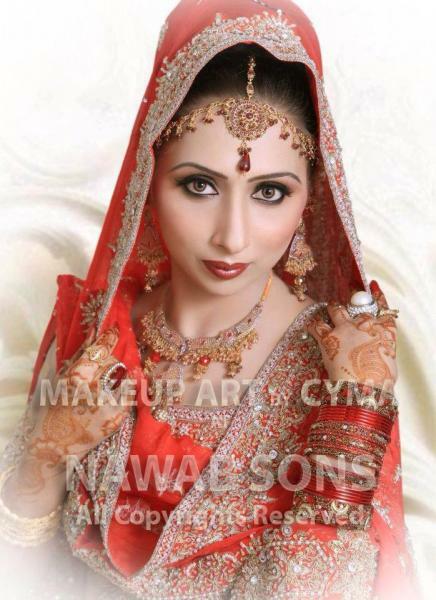 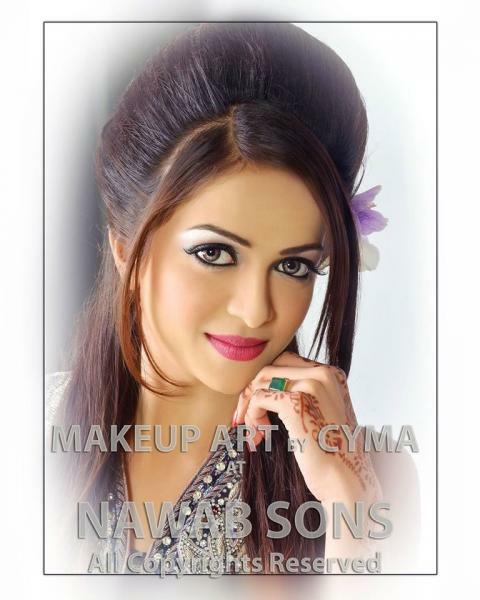 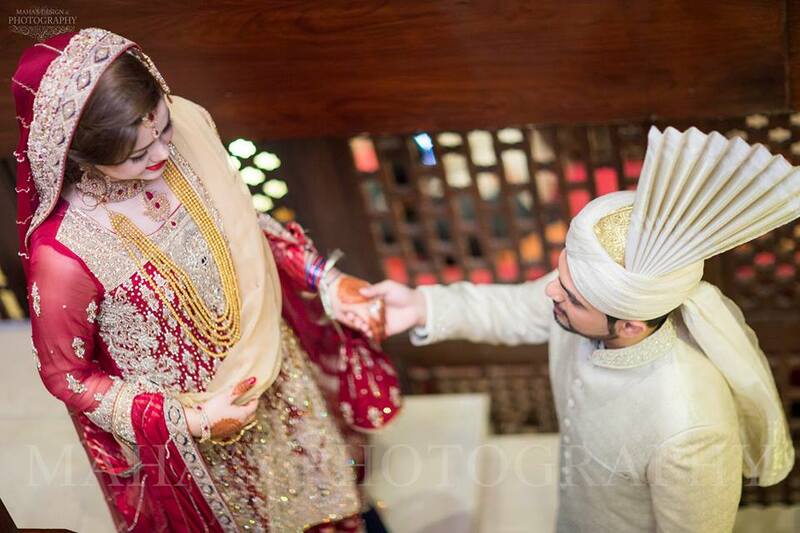 If you are looking for the best Photographers in Lahore and you like the work of Nawab Sons then send an inquiry now and we will connect you with Nawab Sons as soon as possibe. 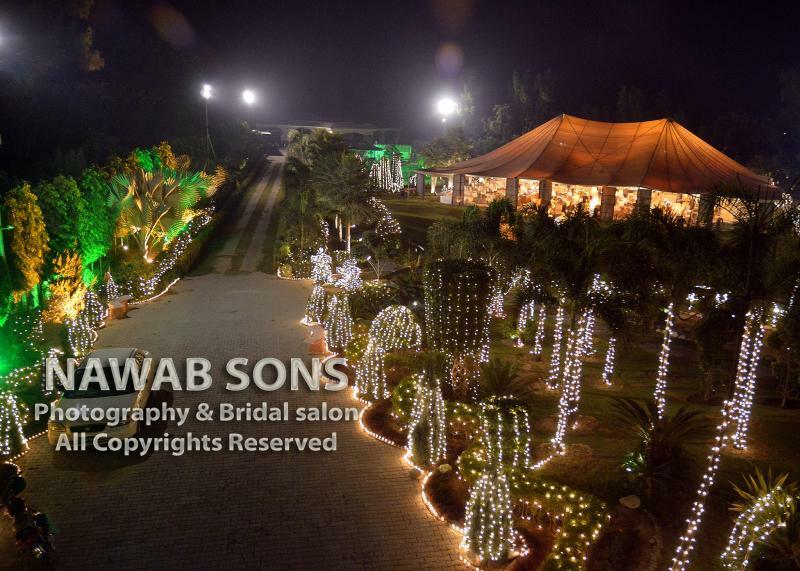 Nawab Sons, a favorite of many distinguished personalities for several decades has risen above in digital photography setting new benchmark in photo art.